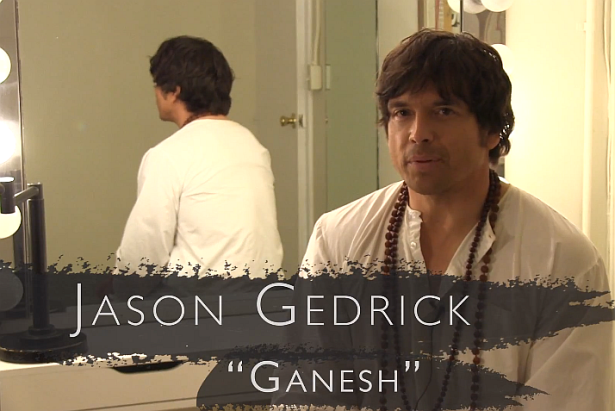 Jason Gedrick who will play 'George' in the upcoming seventh season of Dexter, has a role on WIGS new series "Georgia". Watch below a behind-the-scenes featurette. Jason appears in the video, after 07:18. About "Georgia": A yoga psychotherapist tries to bring some serenity into her clients' lives, and her own. Starring Mary Elizabeth Ellis, Harold Perrineau, Nancy Carell, Mark Povinelli, Rusty Schwimmer, Debra Azar, Nikki McCauley, Jason Gedrick. Watch the first episode by clicking here.